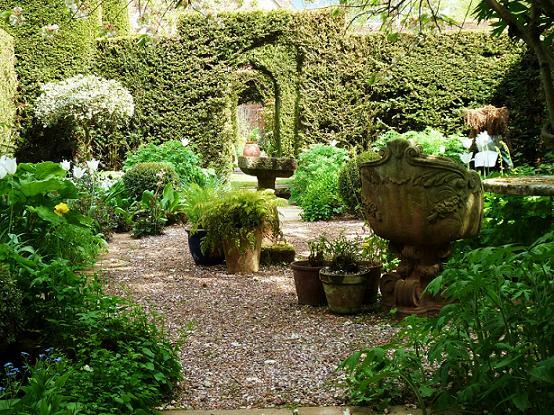 Cothay Manor Garden is set deep in the Somerset countryside by the River Tone and covers around 12 acres. It is now a plantsman's paradise surrounding perhaps the most perfect example of a small classic medieval manor. The garden was designed in the 1920s by R Cooper and is divided into many garden rooms, each one a surprise with pools and hideaways all surrounded by carefully manicured yew hedging. Many of the plants have been added by the present owners who have a real enthusiasm for the garden and are pleased to answer your questions. Behind the formal gardens are trails beside the River Tone with stepping stones and bog loving plants. To the side is a wonderful wild flower meadow. 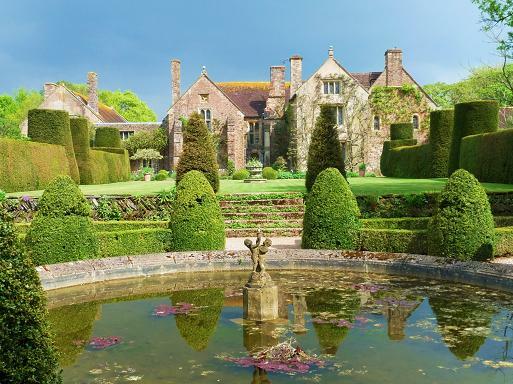 2019 Cothay Manor - The gardens are open to the general public from the first Sunday in April until the end of September. please see website for more details. Plant sales, refreshments, partial disabled access. If you want to take a break near Cothay Manor, why not stay in one of our recommended hotels. Look now for hotels near Cothay Manor- click here.